Just in Case Collision. Excellent service, restoration, and repairs. 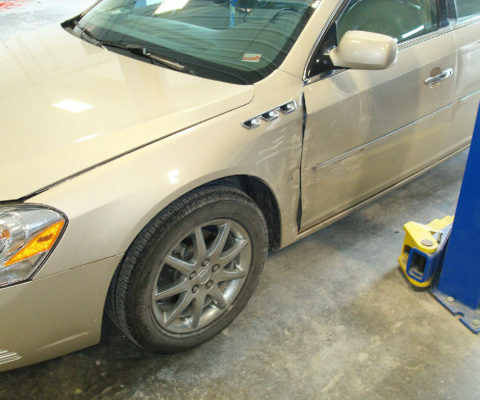 We strive to provide the finest collision repair and paint refinishing. 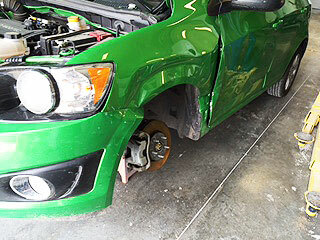 Our team is skilled and highly trained to restore your vehicle to its pre-accident condition. We pride ourselves on our quality of proper vehicle repairs and promise of reliable, friendly customer service. Our service facilities house the latest equipment, including a Chassis Liner Frame Rack and a Col-Met Side Down Spray Paint Booth with a curing cycle, to properly and completely handle all of your automobile needs. It is our goal to exceed the expectations of our customers by providing the highest quality automotive repairs in the shortest possible time while keeping our customers well-informed and completely satisfied. Just In Case Collision is committed to getting you back on the road in record time. 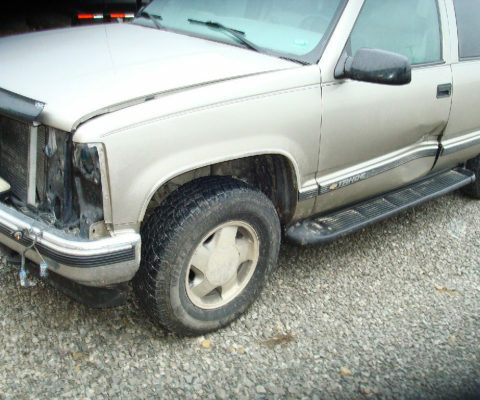 Regardless if your vehicle is in for a minor ding or extensive collision repairs, Just In Case Collision has been a trusted auto body shop for many customers throughout the Marshall area. 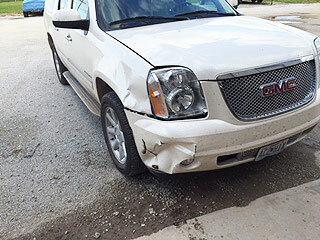 JC Collision has been serving the Marshall community and all of your body repair needs since 2010. 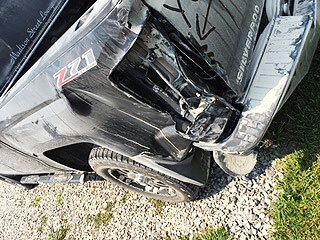 Owner and operator, John Case, is a licensed Auto Body Collision Repair technician with several years of education and experience after receiving his technical degree from Linn State Technical College. He is also ASE certified in Structural and Non-Structural Damage Repair. 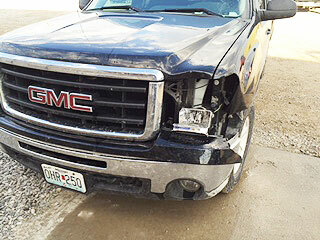 Bring your vehicle to Just In Case Collision for reliable automobile repair services. Getting involved in an automobile accident is extremely strenuous and difficult as well as inconvenient. We strive to eliminate stress for clients during their vehicle repair services. 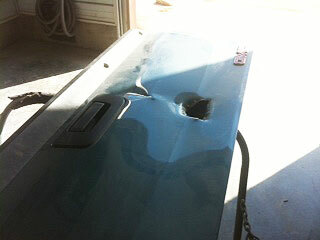 At JIC Collision Repair, we pride ourselves in the use of Martin Senour Vortex Waterborne paint. All paint colors are mixed by factory computer codes and then custom tinted by a technician to match your vehicle’s specific color. VORTEX® Waterborne basecoat is an easy-to-apply, fast drying basecoat that provides excellent color match to today’s OEM colors while meeting the strictest VOC limits in North America and the European Union. VORTEX® waterborne basecoat is especially suited for high volume collision centers specializing in high quality repair and refinishing. Excellent coverage with minimal coats. Superior color match and blending. Quick flash time between coats. Up to a 96% decrease in VOC emissions compared to solvent-borne basecoats. 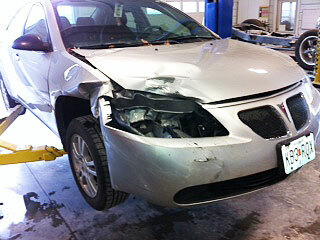 You won’t regret putting your trust in our auto body and collision repair experts. If you are not 100% satisfied with the quality of our work or with any other aspect of the repair, please call us at any time.